This cookie has the whole package. It's vegan, gluten-free, dairy-free, soy-free and even paleo-friendly. 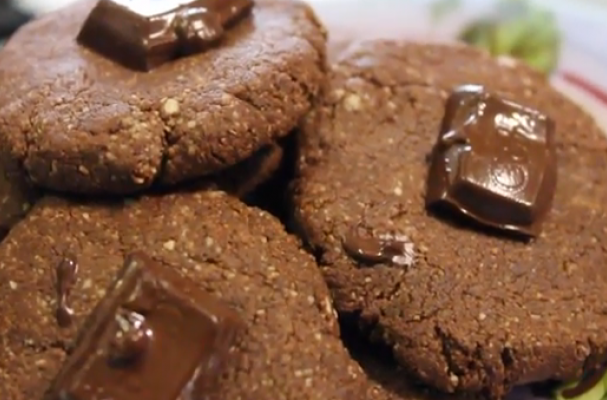 These cinnamon chocolate cookies taste so good, you wouldn't even know they were healthy.